Alex Pane earned a B.S. in Integrative Biology from University of Illinois, Urbana-Champaign, researching the nesting ecology of ground-dwelling bees. 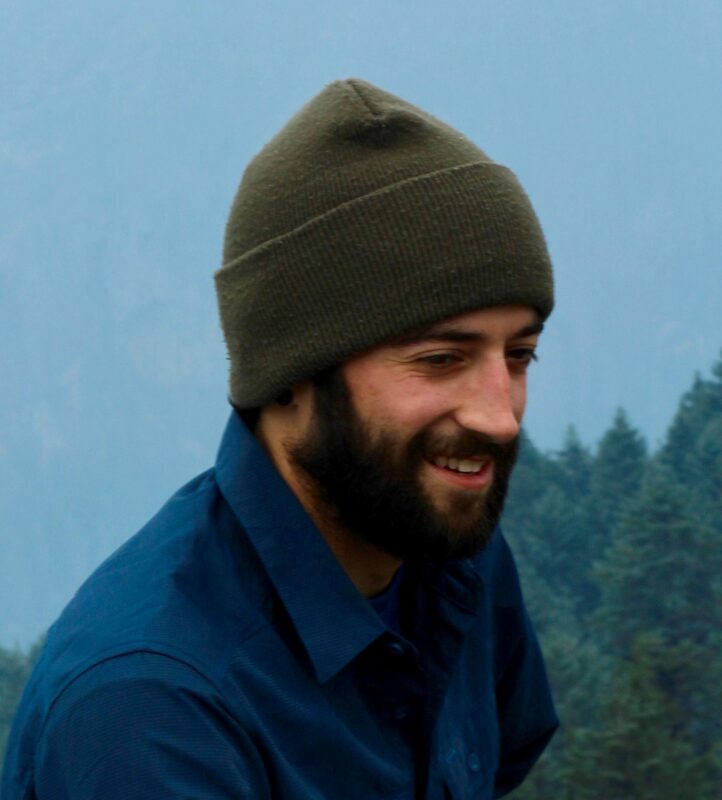 With a taste for field research and a love for the outdoors, Alex moved west to pursue his Ph. D in the School of Environmental and Forest Sciences at the University of Washington. In his time climbing and hiking through the woods, Alex has always come back to the same broad question: why are phenomena occurring in one location but not another? The iconic forests of the Pacific Northwest have been the perfect system to begin exploring this question, with insect disturbances occurring over highly variable spatial and temporal scales. His research focuses on identifying the spatial and temporal patterns of insect disturbances and how these interactions may be altered by the changing climate.